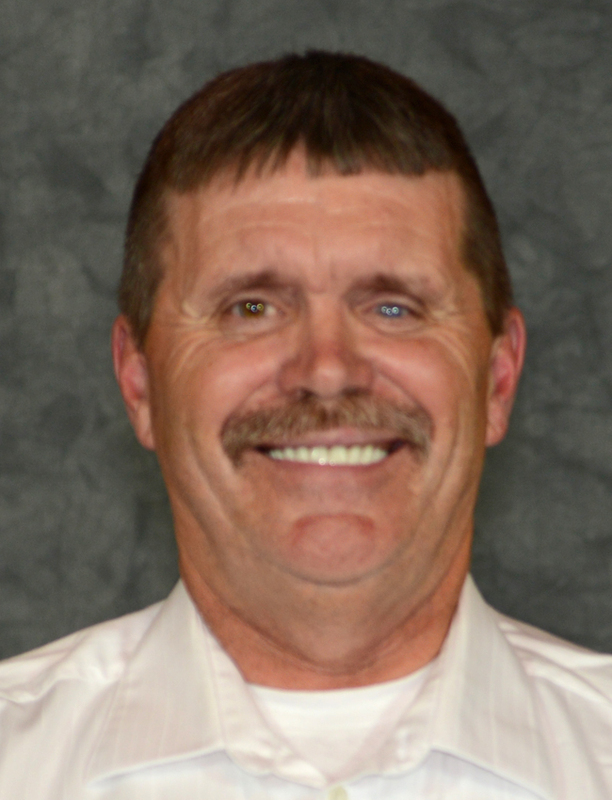 Rick Doescher has worked in construction for over 30 years. 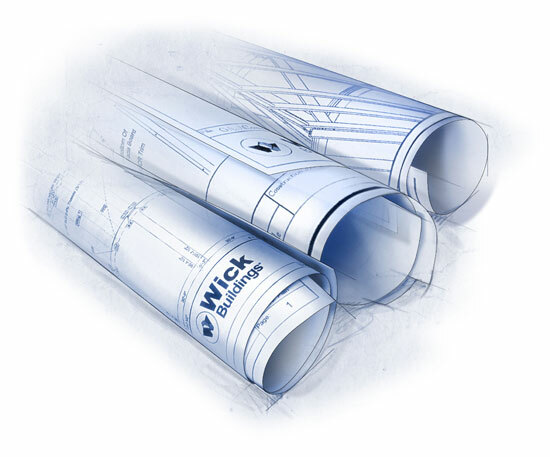 During his time in the business, he's gained many satisfied customers, each proud to show off their Wick Buildings to new prospective buyers. Rick has served as a volunteer fireman for more than 20 years, and has been a Sportsman Club member for over 40 years. Additionally, Doescher Construction is a proud member of the National Frame Building Association (NFBA). NFBA is a building industry association that focuses on the education of members and the public on cost efficient construction methods.